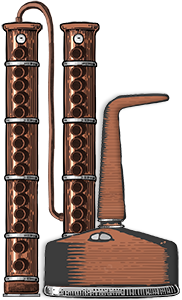 The synthetic cork is protected by a copper coloured metal seal and in the centre of the bottle can be found a familiar stamp, seen on all Diplomático bottles, depicting Juancho Nieto Melendez. As expected, there is not much to say about the appearance of a white rum, except that it has the perfect clarity of water and semi bold legs that ooze down the sides of the glass. First aroma is a very delicate note of ripe banana, shortly followed by a bourbon aroma that is just as delicate. Usually associated with a bourbon aroma, it appears, there is also a vanilla aroma. There is very little else going on in the nose it seems but it is, however, an extremely smooth nose with only a trace of alcohol. Sweet and slightly fruity fig that rolls off the tongue just before the minor spiciness of the rum kicks in tingling the tongue. The flavours are smooth and very clean. Minor citrus and fig notes with vanilla lingering in the palate towards the end. The finish is clean, short and does not deliver much of a burn when swallowed. The original recipe called for 2 cl of Gin and 0,5 of white rum but I swapped that around as I found it worked better for this cocktail. I also doubled all the ingredients as I felt the original amount was not enough to fully satisfy ones thirst. 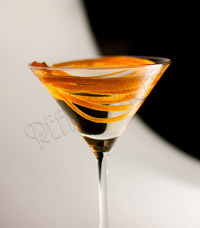 Stir all the ingredients, with ice, in a mixing glass and strain into a small, chilled cocktail glass. 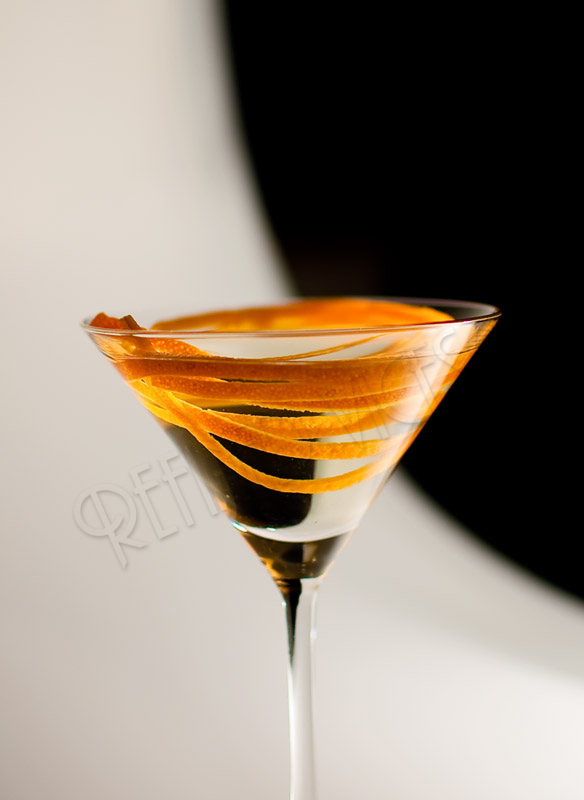 Garnish with an orange peel spiral. 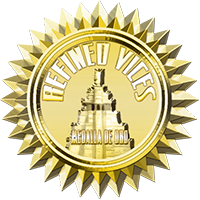 Delicate and extremely well balanced appears to be the keyword in every aspect when considering Diplomático Rum Blanco but on its own I have to say it does not deliver much of a flavour experience for a rum that is a 100% pot distillation. Furthermore, I wonder about the purpose of the long ageing if you're going to strip away much of the flavour with carbon filtering afterwards, perhaps I am missing the point? It does, however, work as an excellent cocktail ingredient and should be a good Vodka alternative to those still learning to drink rum.